Email has become a ubiquitous form of communication for businesses because of the benefits it holds not only between employees but as a device to spur sales. But at the same time, it is also a vulnerable medium, especially when you send email over public WiFi networks. But even when you send email through a protected corporate network, there is still a possibility for hackers to intercept your email and access its contents. They can glean not just the content, but also your login details, and sometimes even the entire account by hacking into your company’s network! No wonder email security is at the top of every infosecurity expert’s list of potential dangers. But let’s start at the beginning: Why do you think hackers hack into your email? The most obvious answer is they will use the sensitive content in your email to gain a financial or competitive advantage against your organization. But besides this obvious answer, there is even another reason for hackers to steal your email. They can use your email and login details to deliver malware and phishing emails to thousands of people around the world, so the source looks legitimate. 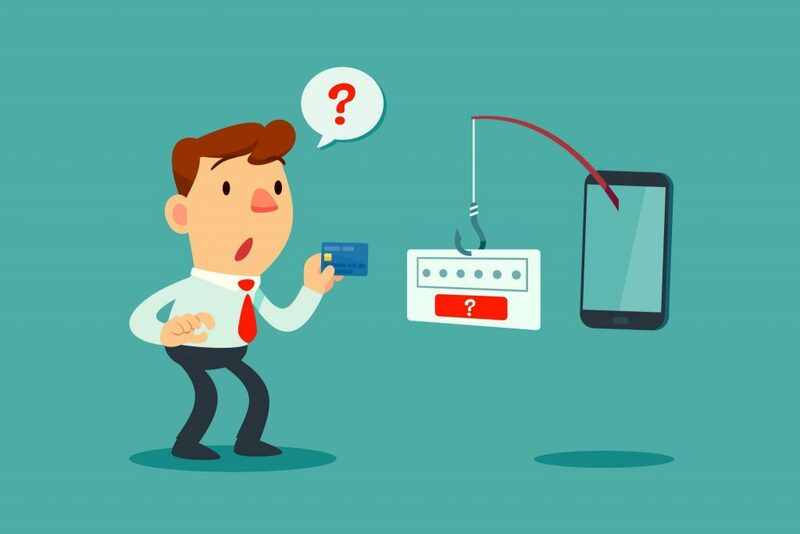 In fact, hackers are coming up with new ways not just to hack into your emails, but to use it creatively for financial gain. According to Avatier, there are around five billion email addresses in the world, and in 2016 and 2017 alone, there were 6,789 email security data breaches that affected 886.5 million records. An infographic by the same company shows the data breaches that have happened from 2004 to 2014, and this should give you an idea of the phenomenal rise in the number of incidents over just a single decade. Now that you know that email hacking is a real problem, what can you do to protect yourself and bump up your email security? The first weak point in any email security is the password. Many people tend to keep passwords that are easy for them to remember, but unfortunately, it also makes it easy for hackers to gain access to your emails. This is why you should keep strong and long passwords. Use password software to generate complex passwords that are hard to guess. That said, passwords alone are not enough because hackers have sophisticated tools that can break pretty much any password. Virtual public network (VPN) is a tool that creates an encrypted tunnel to another server and sends all communications through this tunnel. Though this tunnel can secure your email from your Internet service provider, it cannot fully protect your email from hackers. Worse, your email client will still have an unencrypted copy of the email. Compared to the above options, email encryption is the best way to secure your email. Simply put, email encryption is a tool to protect the integrity and confidentiality of email messages and its attachments while in transmission or storage. This way, hackers’ chances of hacking into your email goes down. Emails are not protected by protocols such as SSL, so it is transmitted as plain text over a network. This means that the email and its contents and attachments can be intercepted by any hacker who can read the contents. To avoid this easy reading option, email encryption tools encrypt the contents and attachments of an email before sending it and the recipient decrypts these messages. So, no intruder in the middle can read the contents! Though there is no standard encryption architecture, the main component of any standard email encryption software’s architecture is gateway software that implements a policy-based encryption. 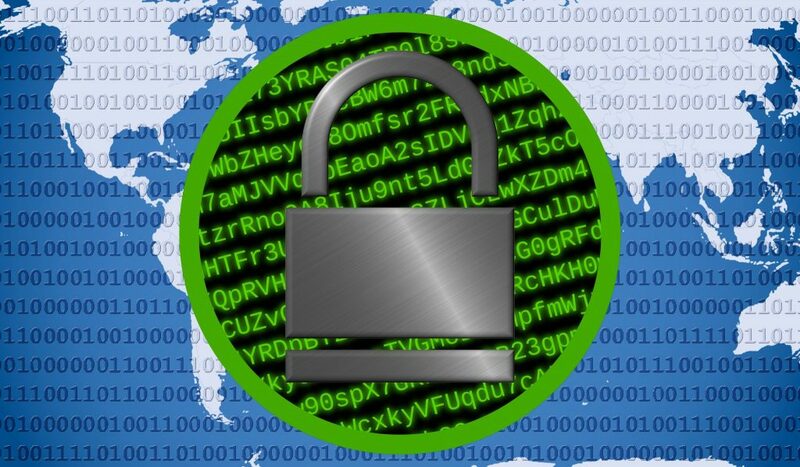 If you’re wondering, a policy-based encryption is a series of policies that answers critical questions such as what emails should be encrypted, what encryption method should be used, and so on. Besides the gateway software, there is an email encryption client that should be installed on the users’ desktops. The client will use this policy-based encryption and at the same time, will also allow users to choose what emails should be encrypted. Some products though don’t require a client; instead they use a web-based interface for encrypting and decrypting emails. A connection from your email provider. Stored, cached, and archived email messages. First off, encrypting the connection prevents unauthorized users from hacking into your network and intercepting your login details and email messages. When you encrypt email messages, you prevent hackers from accessing the contents of your email. Even if a hacker gets a hold of your email, they’re unreadable and hence, useless to the hacker. Emails stored in tools such as Microsoft Outlook or in other email servers can be accessed by hackers, even if they are protected with a password. With email encryption, your cached and stored emails are also encrypted, so they are not in a readable format for hackers. Such a three-layer encryption strategy is essential to protect your emails from hackers. If you choose only to encrypt your email messages, you are simply opening loopholes in your system for hackers to get their way in. From the above discussion, it is clear that email encryption is more comprehensive than other forms of security such as passwords and even multifactor authentications. Here are more reasons why email encryption is the way forward. Despite all the training and handout, human errors are inevitable in the business world. 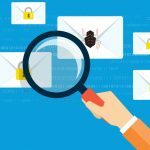 A study by nlearningsolutions.com, shows that human error accounts for 25 percent of all data breaches within the United States. Out of these, lack of understanding about security policies is not the only cause of a breach. Employees with malicious intent to steal can also ruin the reputation of a company by sending out confidential information. Email security using encryption can help to combat this problem because even when employees make error knowingly or unknowingly, the encryption policies will ensure that the contents of email are not in a readable format for hackers. Another common problem is security attacks that can happen in the form of viruses, phishing attacks, and malware. A comprehensive email security that includes stringent antivirus filters spread across many resilient datacenters helps to minimize the possibility of such attacks. But these should be strengthened with email encryption to prevent hackers from entering the corporate network. As you can see, email security is an important aspect of the overall security of an organization because so much sensitive information is sent and received through email. In fact, business emails have become the de facto mode of communication within the business world, and this means, taking the right measures to secure these emails is essential. Though there are many strategies such as multifactor authentication, they don’t work at all times. A foolproof way of securing emails is through a comprehensive email encryption strategy that encrypts not just the email messages, but also the connections to it. Due to these reasons, email encryption is the way forward for sensitive emails, especially in this current environment where breaches have sadly become the norm.